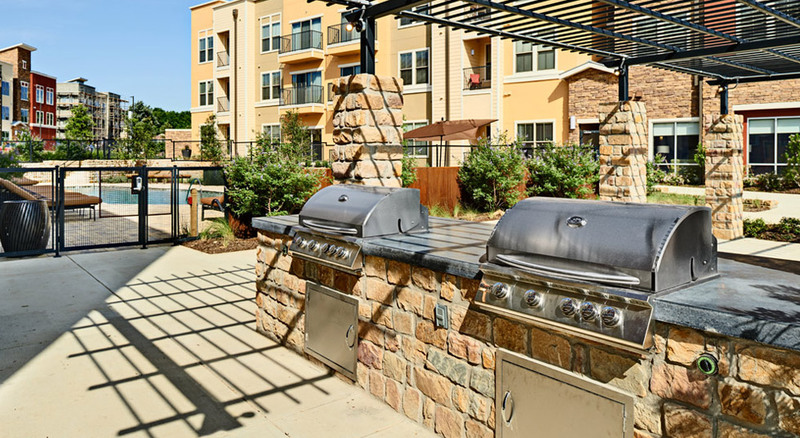 Grapevine Station Apartments In Grapevine TX - Furnished Corporate Apt. 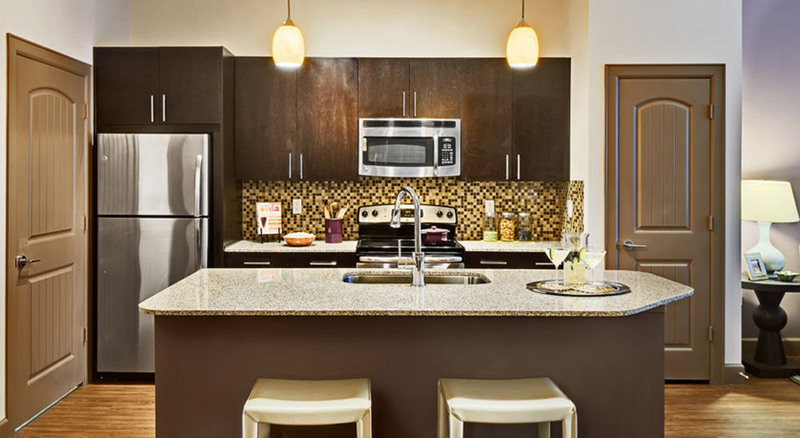 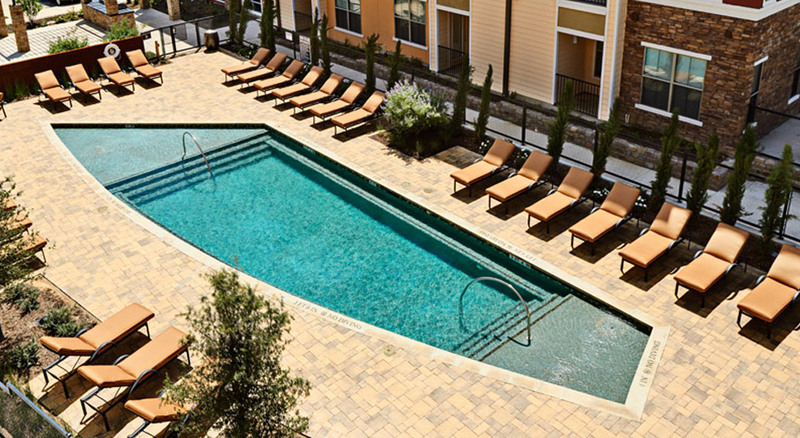 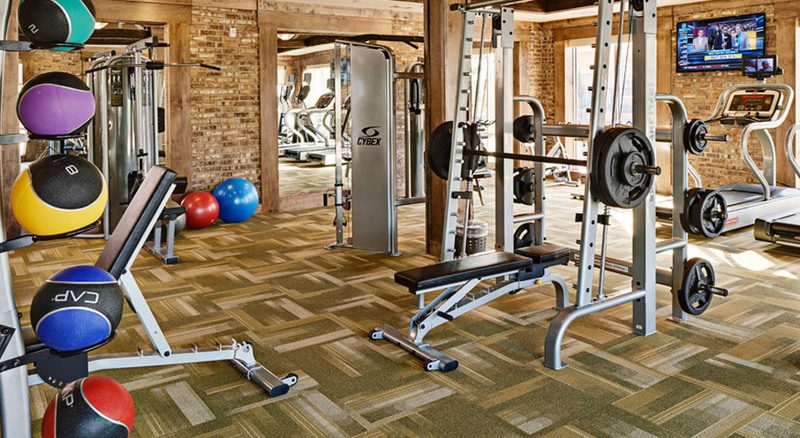 Grapevine’s newest apartment community offering first-class amenities in the center of scenic Grapevine, Texas. 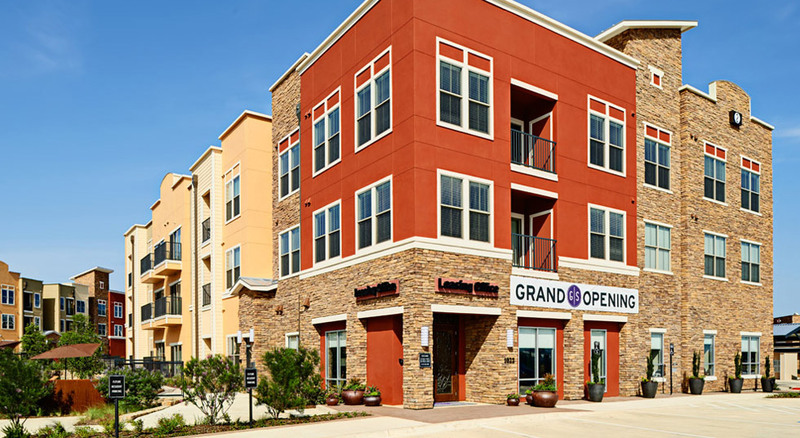 Grapevine Station is connected to a gorgeous biking and walking trail system developed by the city and nearby Grapevine Lake, Downtown Grapevine, the aquarium, movie theater and numerous local wineries and tasting rooms.